Dance Armstrong and a rotation of special guests present a generous weekly helping of disco, soul, boogie, funk and house to get your week started just right! 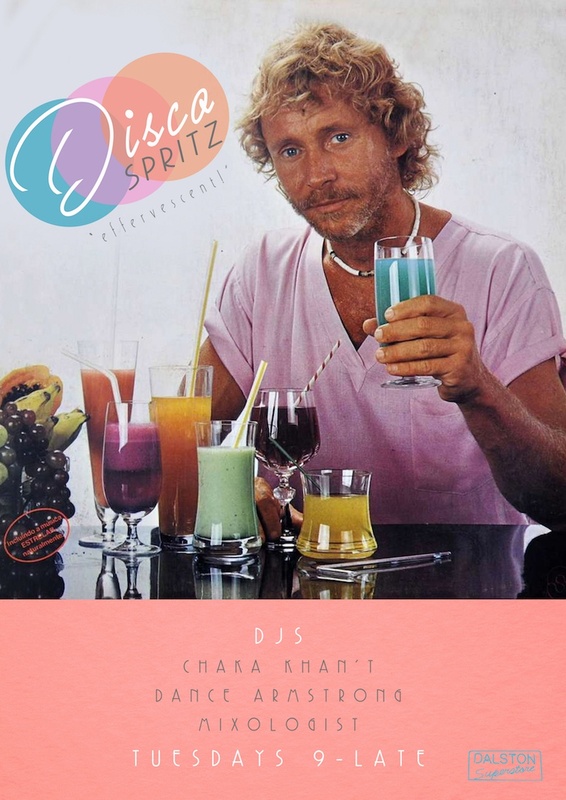 Expect Donna, Diana, Luther and more every Tuesday at Disco Spritz. She’s a sparkling, effervescent, sultry little sizzler!